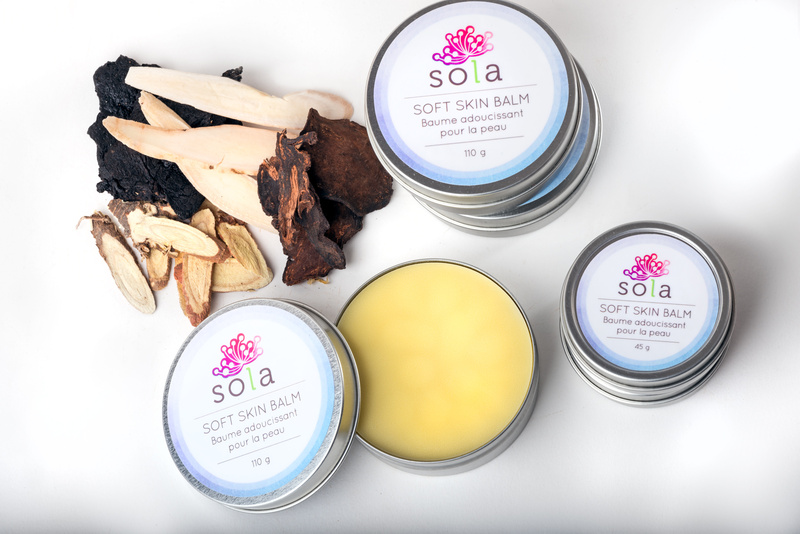 Our Soft Skin Balm has been flying off the shelves lately now that the colder weather has hit and people are looking for some seriously natural moisturizing balm. 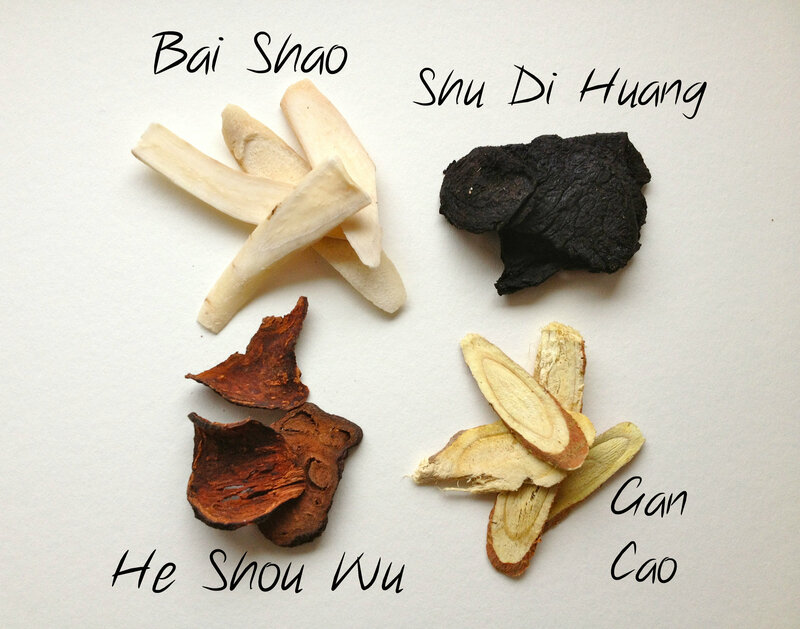 I made up a new batch, and started another Chinese herbal infusion. The herbs we use in the Soft Skin Balm function to nourish and moisten the skin, reduce inflammation and improve local micro-circulation. This balm hydrates deeply and lasts for hours (read: doesn’t evaporate after 30 minutes like other creams). Chock full of seriously powerhouse ingredients, and less than 5 ingredients total.